Through mindful conversations and touching stories throughout my professional life as a hair stylist I have realized how important it is for women with diagnosis cancer to have a confidant with long time experience. Hair loss may take self confidence and having negative influence on recovery. 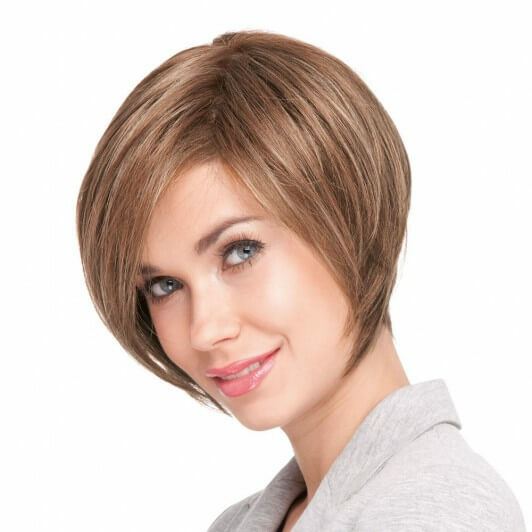 I am happy to support you with my experience to make recommendations to choose the right wig for you. 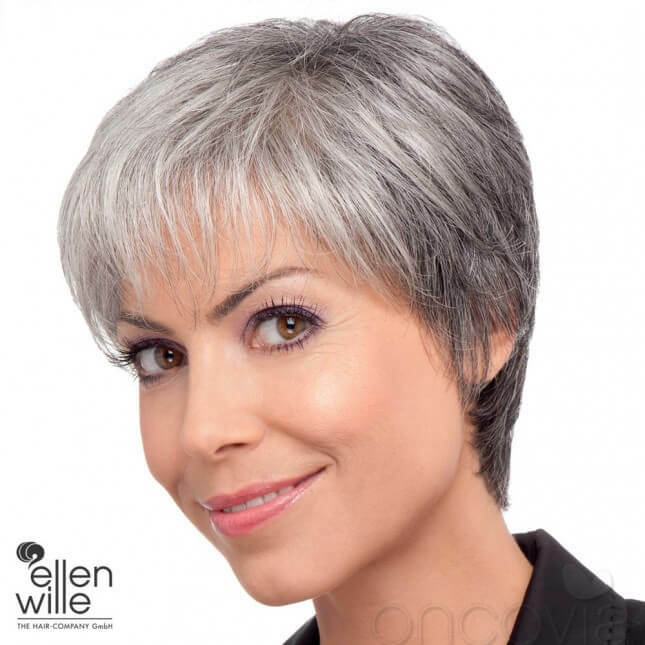 I will show you different possibilities to conceal hair loss. Consultations will be held in a separate area of the Hair Salon Marc&Arnold to give you extra privacy. If you are not able to visit me at Marc&Arnold I will also be happy to consult at your home.